Whether you’ve experienced a break-in, fire, Tree fall, or windstorm it is important to secure compromised entry and exit points. Restoration Experts of NC is ready to assist. 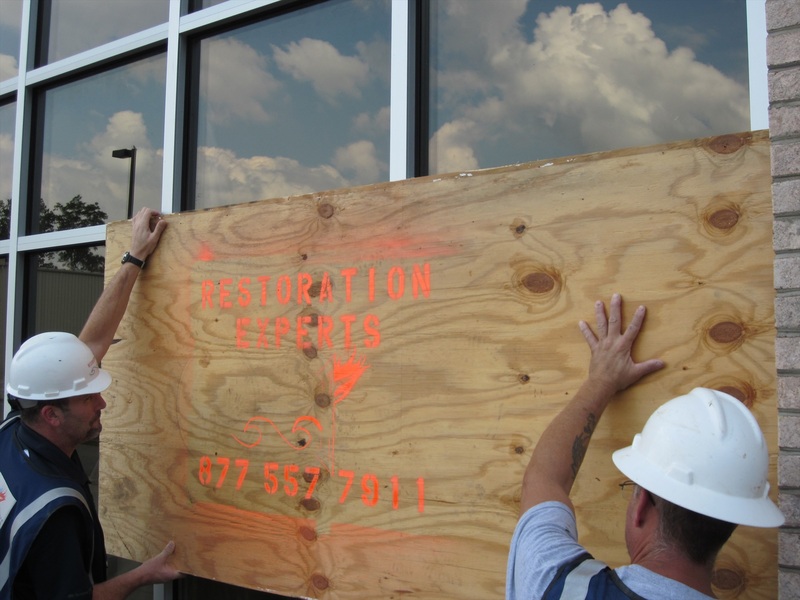 We have crews on stand-by 24/7/365 to board up any non-functioning doors or windows to prevent secondary damage to your home or business.